The Ayurvedic concept of physical health revolves around the theory of Five elements (Air, Space, Fire, Water & Earth) & 3 Dosha concepts. These 3 doshas are the physiological or physico-chemical vital forces in the body. Responsible for the process of transformation. The transformation of foods into nutrients that our bodies can assimilate is an example of a Pitta function. Responsible for growth and lubrication of joints. The Ayurvedic system is holistic and considers human being as part of collective consciousness or universal soul and nature. Ayurveda clearly defines connection between body, mind and surrounding nature. The Ayurvedic centre at Burjeel Day Surgery Center aims to restore the natural balance of your mind, body and soul by applying genuine Ayurvedic principles to your day-to-day life. 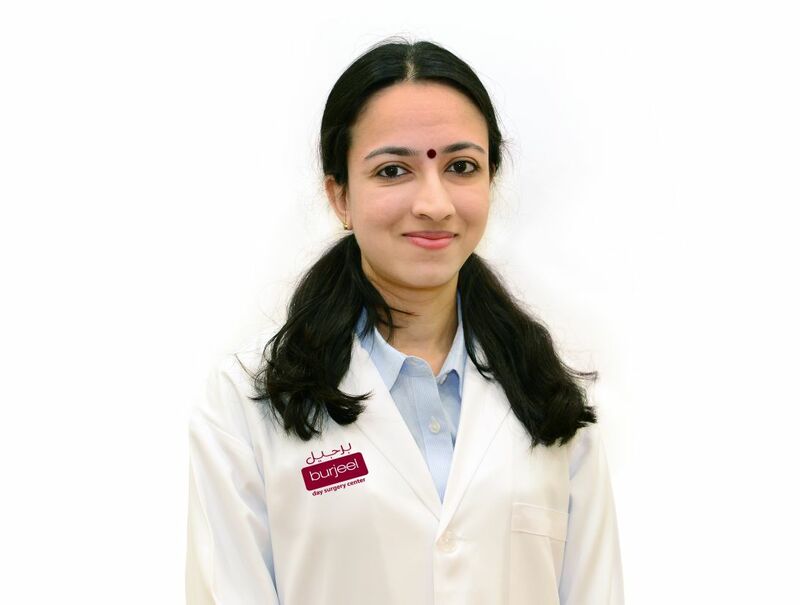 Dr. Aiswarya Chandran obtained Bachelor’s in Ayurveda from Pankajakasthuri Ayurveda Medical College, Kerala, India, in 2010. She has attended and performed a number of Panchakarma sessions in Sreedhari Ayurveda Hospital and later supervised them. She has also conducted anatomy classes for Ayurveda students and Panchakarma for nursing students at Ayush association. During her service, she acquired her Postgraduate degree from Sri Dharmasthala Manjunatheshwara College, Udupi, India, wherein she specialised three years of learning and practicing Prasuti and Streeroga (Gynaecology and Obstetrics) thus performing a number of deliveries - both normal and caesarean, gynaec cases, etc. Dr. Aiswarya is interested in clinical research and has presented papers in several national and international conferences. She is fluent in English and Malayalam.. ... Read more..
Dr. Shyam completed his MD in Ayurveda and is the Ayurvedic doctor licensed by the Ministry of Health, UAE in 2003. He is also a gold medalist in Bachelors of Ayurveda Medicine & Surgery, Kerala. Dr. Shyam has over 20 years of international spa and wellness experience and is a highly practical, well respected professional recognized for his progressive business to health integration. Dr. Shyam is the winner of Health Excellence Awards UAE – 2017 in the category of Distinguished Physician. He is a columnist on Ayurveda and Wellbeing and has over 500 columns to his credit. 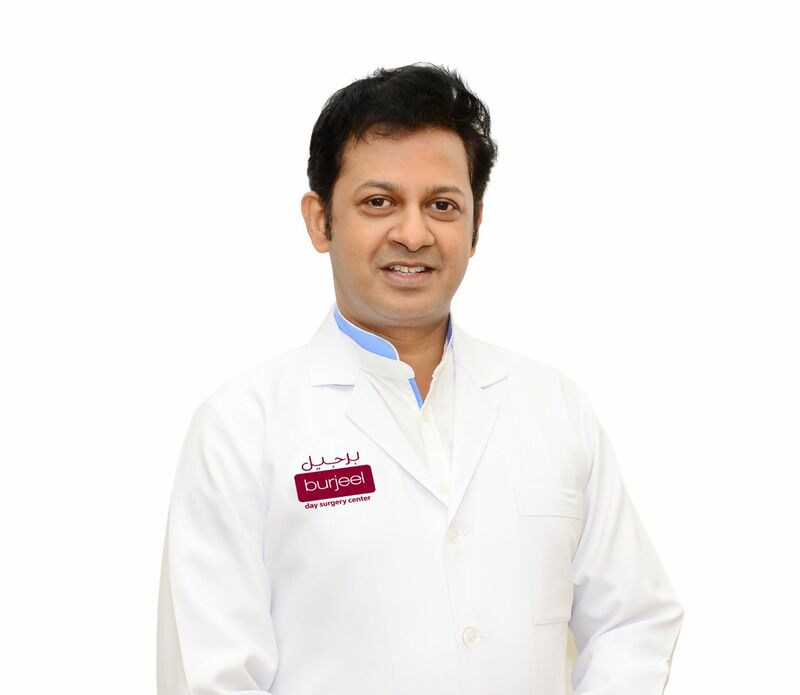 Dr. Shyam’s areas of interest and expertise include thalasso therapy, hammam therapy, far eastern and European treatments, energy healing, colon hydrotherapy, naturopathy, yoga, pevonia and thalgo treatments. He is fluent in English and Malayalam.. ... Read more..